Today I’d like to introduce my fellow RWA author, Juanita Kees. 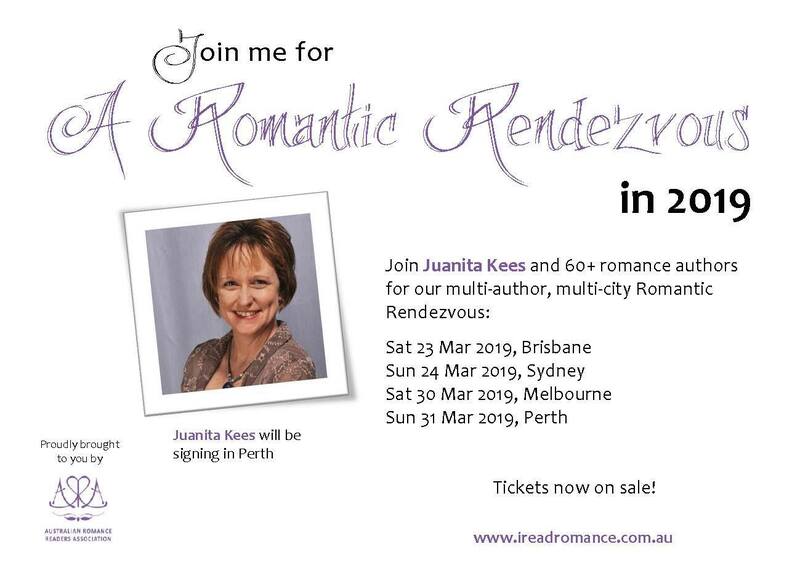 Juanita escapes the real world by reading and writing Australian Rural Romance novels with elements of suspense, Australian Fantasy Paranormal and Small Town USA stories. Her romance novels star spirited heroines who give the hero a run for his money before giving in. 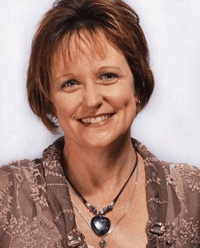 She creates emotionally engaging worlds steeped in romance, suspense, mystery and intrigue, set in dusty, rural outback Australia and on the NASCAR racetracks of America. When she’s not writing, Juanita is mother to three grown boys and has a passion for fast cars and country living.